In today's world, our gadgets have become an inseparable part of our life. From our personal to professional font to killing time, our iPad does it effortlessly. But, what if your iPad incurs any crash or fails to work, the hell breaks loose out. As, your worries manifolds for losing out on the data present. So, how then can you fetch back the contents and perform iPad data recovery? Well, iPad data recovery software rightly serves the purpose, right. We've collated 10 ultimate iPad data recovery softwares. From the powerhouse of Tenorshare, Any iOS Data Recovery is the impeccable data Recovery software that effectively recovers any type of data, file and folder with ease. So, be it the photos you lost, the videos that vanished or the documents that went missing, all these can be retraced with the powerful Any iOS Data Recovery. Most importantly, it swiftly works in the latest iPhone XS/XS Max, XR. It also maintains backup of the lost data and allows users to have a preview of the data before recovering it. What Can Any iOS Data Recovery Do for You? The amazing Any iOS Data Recovery facilitates users in recovering your crucial data. However, it does much more than that. The following list will enlighten you with the same. Recover data from iPhone without backup. Selectivley extract data from iTunes backup. Restore data from iCloud backup without resetting. Support more than 20 types of data components recovery. Print iPhone messages, photos, and contacts in simple way. Compatible with latest iOS 12 and iPad Pro/Air 2/Air. From the family of Wondershare, dr.fone Recover (iOS) is a trusted name in the range of software. The user seeking out for recovering data for their iPad, can reliably trust this iPad data recovery tool. Recover (iOS) helps in retracing call logs, messages, contacts, notes etc, back to your iPad. One can easily perform iPad file recovery for any iOS related issues ranging from accidental crashes, damages that have resulted in data loss. iMobie Phone rescue is the next in the list for performing data recovery on your iPad. Phone Rescue ensures users to recover up to 22 different types of data types, inclusive of call history, reminders, Safari history, music playlists etc to your iPad. 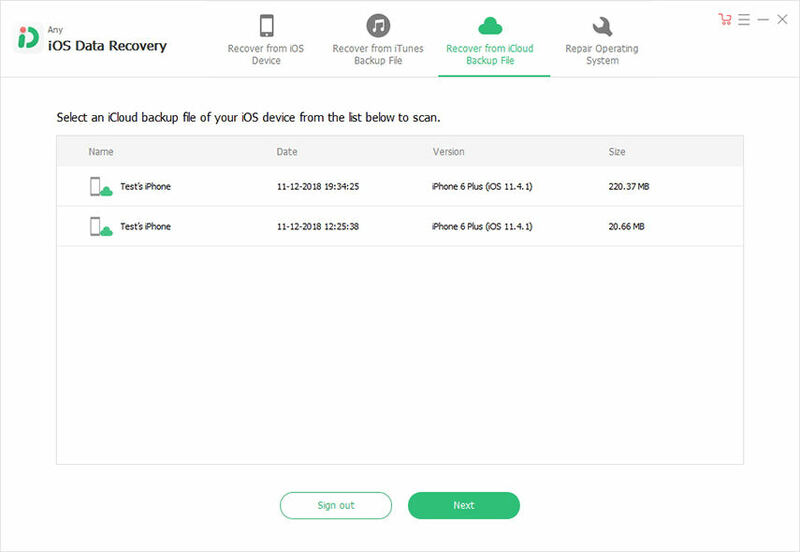 This software offers users to maintain periodical backup of the data saved in your iPad in two locations, i.e., 'Recover from HRD', 'Recover from iTunes backup'. from accidental crashes, damages that have resulted in data loss. Stellar Data Recovery can be considered good for executing iPad file recovery. With Stellar, you can easily recover missing or accidentally deleted Contacts, Messages, Calendar, Photos, Videos, Call History etc directly from iPad without backup, or recovers selective data From iTunes & iCloud backup files. Data recovery from encrypted iTunes backup is also supported. More than being a free data recovery, EaseUS MobiSaver, it helps users in recovering data directly from the iOS device or from iTunes for future use. MobiSaver's intuitive designing makes it a very user friendly, iPad Data Recovery software. One can easily transfer data from iPad and PC. You even get the leverage of previewing the data before recovering it. iMyFone is a good option for iPad data Recovery featured as one of the simple and most effective way of recovering files from your iPad is by using iMyFone D-Back. This effectively retrieves a handful of data components like messages, photos, calls, notes, Kik, WhatsApp and many more data types in a relatively faster speed. Stretching compatibility with the popular Apple products, Leawo iOS Data Recovery is a considerable option for retracing up to 12 most essential data types available in the iPad. So, one can be assured of retrieving call history, photo streams, voice memos, messages, Safari bookmarks with this iPad Data Recovery software. If you have incurred loss of data due to system crash or accidental damage, then Aiseesoft FoneLab can assist one in performing iPad file recovery. It covers a wide range of data types including safari history, text messages, photos etc in a hassle free manner. 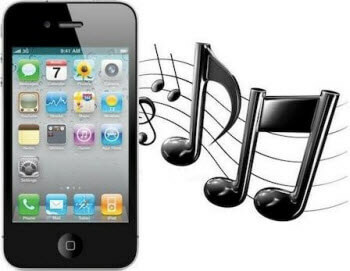 Brorsoft iRefone can be stacked into the considerable options for the useful iPad data recovery softwares. With its user-friendly interface, one can easily recover lost/deleted data from your iPad. It supports recovering as many as 16 useful data types, inclusive of photo stream, call history, contacts, reminders etc back on your iPad. The last in our list is Enigma Recovery software, useful in facilitating iPad data recovery easily. Secured by Norton, Enigma aids in recovering deleted call, contacts, messages and a lot of data types. Moreover, you can export the recovered data in the form of XML, CSV, PDF or XLS types of files. We hope, by now the users can ponder over a list of options to perform data recovery with ease. All these applications are equipped with carrying out iPad data recovery with ease. While, some support as many as 10 to 16 data types and are higher on the price ranger, however Any iOS Data Recovery software aids retrieving 20+ data types in a lightning speed without burning a hole on your budget. Moreover, it swiftly supports the latest iOS models with ease.